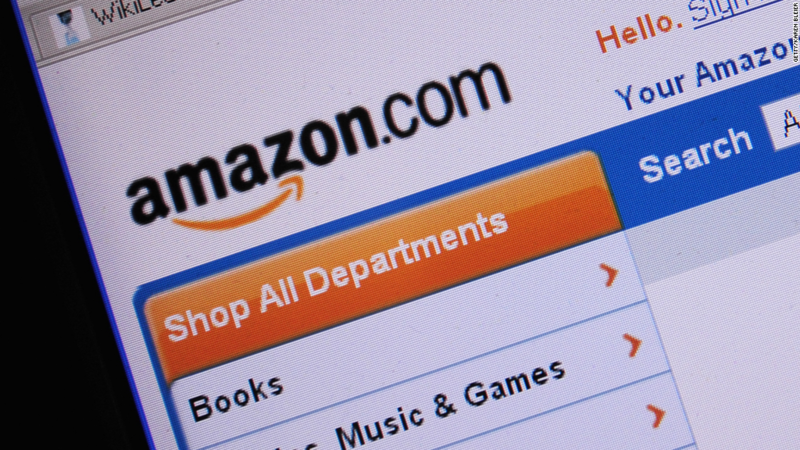 Federal regulators are going after Amazon for allegedly botching the packaging of Liquid Fire drain cleaner, which leaked on UPS employees during shipping. The Federal Aviation Administration said Monday it is proposing a $350,000 fine for the October 2014 incident. Amazon (AMZN) did not properly package or label the box containing the drain cleaner before it was flown from Louisville to Boulder, Colorado, the FAA claims. "Nine UPS employees who came into contact with the box reported feeling a burning sensation and were treated with a chemical wash," the FAA said. Federal regulators are "continuing to investigate" Amazon's compliance with violating hazardous materials regulations, pointing to the fact that the company has had 24 other infractions between February 2013 and September 2015. The FAA has assessed nearly $1.3 million in total fines against Amazon for 22 of those infractions, according to an FAA document. Amazon said in a statement Monday that it takes "the safety of our air cargo delivery partners seriously." "We ship tens of millions of products every day and have developed sophisticated technologies to detect potential shipping hazards and use any defects as an opportunity for continuous improvement. We will continue to partner with the FAA in this area," the statement reads.